BOOKS ARE FOR THE BODY, MIND AND SPIRIT. BHAVANS ASIS ULTIMATE AIM IS TO INCULCATE THE READING HABIT AMONG CHILDREN. THERE ARE MANY WAYS TO ENLARGE A CHILD’S WORLD. LOVE OF BOOK IS THE BEST OF ALL. 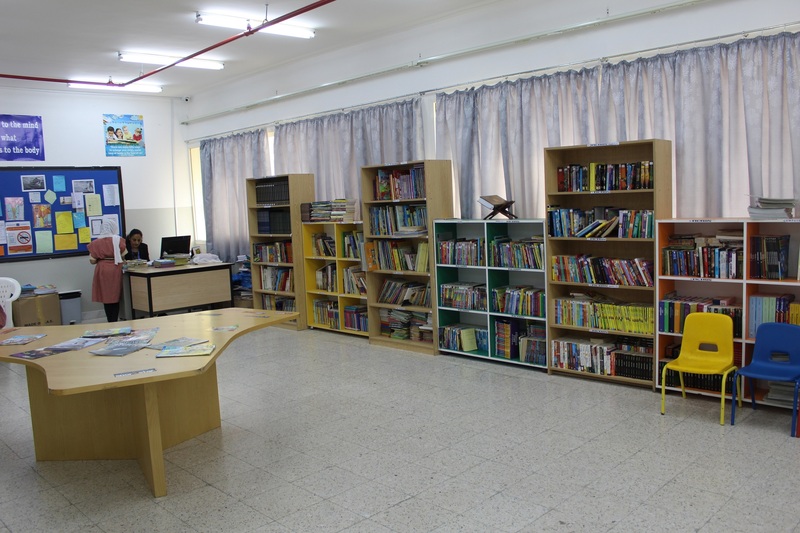 OUR LIBRARY IS FOLLOWING OPEN ACCESS SYSTEM SO THAT CHILDREN CAN ENJOY THEIR OWN SELECTION OF BOOKS. THIS WILL MOTIVATE THEM TO READ MORE BOOKS AND WHATEVER THEY LIKE. BOOKS ON VARIOUS SUBJECTS VIZ., REFERENCE, BIOGRAPHY, FICTION, SCIENCE, HUMANITIES ETC., DECORATING THE LIBRARY. CHEK IN, CHECK OUT THROUGH COMPUTERISED PROGRAMMING. CHILDREN’S MAGAZINES AND GENERAL MAGAZINES COVER THE NEED OF CURRENT AFFAIRS.